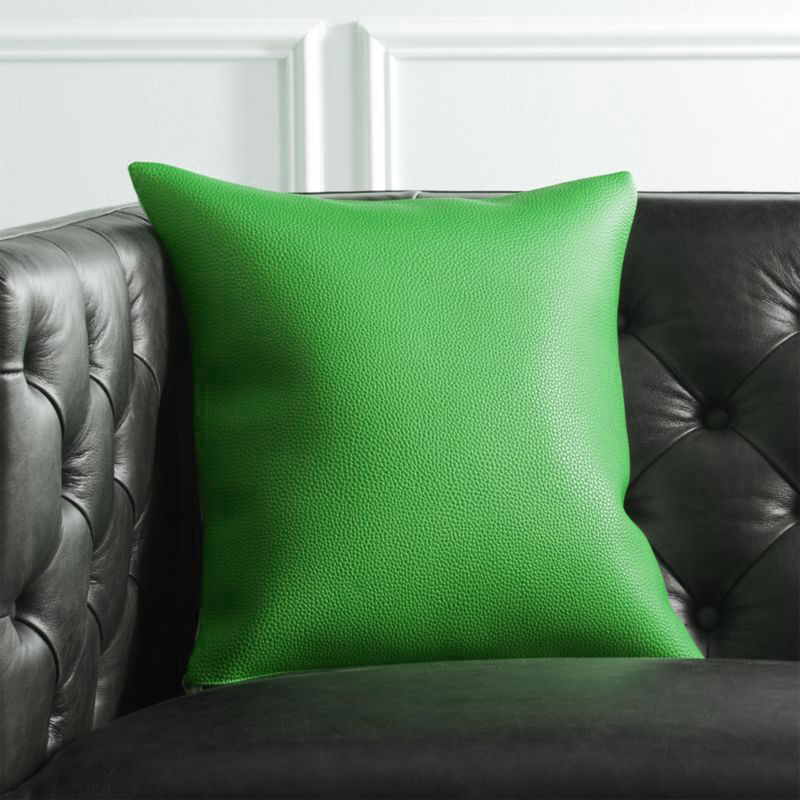 Enjoy faux leather and you’re looking for accent pillows? 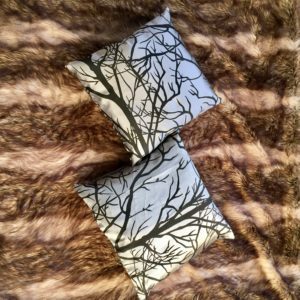 Enjoy custom faux leather throw pillows, or pillow sets made to order in a 16×16″ or 32×12″ 48×12″ 32×16″ set size. 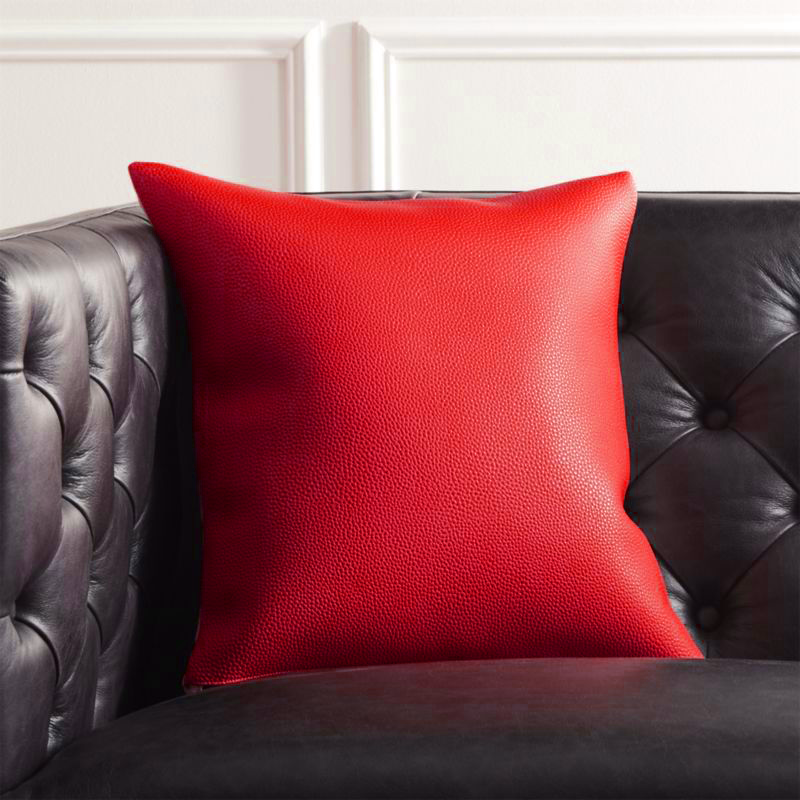 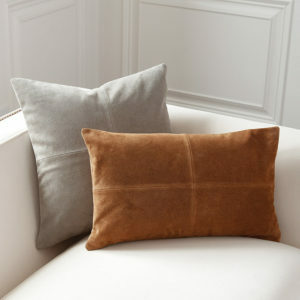 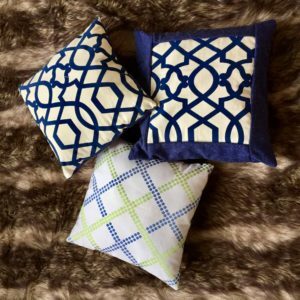 Order 1, a set of 2 or more with us and enjoy your faux leather throw pillow set!